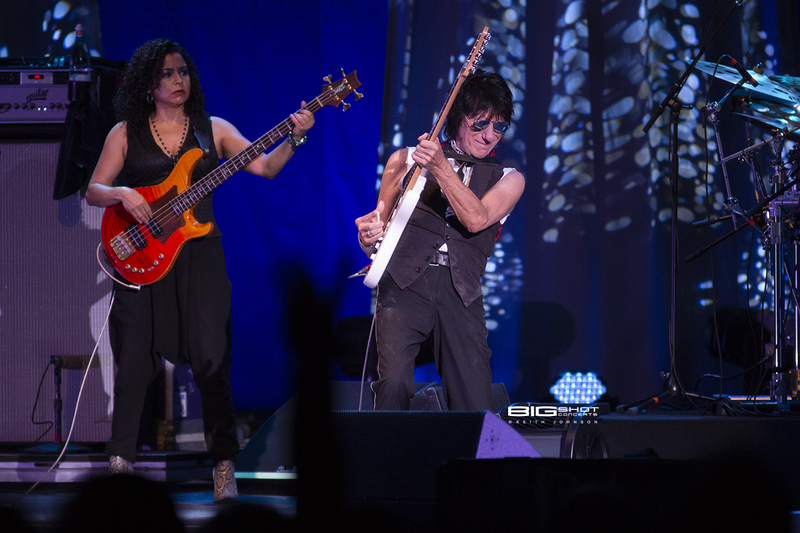 Jeff Beck Stars Align Tour at Coral Sky Amphitheatre in West Palm Beach, Florida featured rockers Paul Rodgers and Ann Wilson at Coral Sky Amphitheatre in West Palm Beach, Florida. The legendary guitar player took fans through a musical journey that began with the Yardbirds and rocked on through his time with The Jeff Beck Group and Beck, Bogert & Appice. 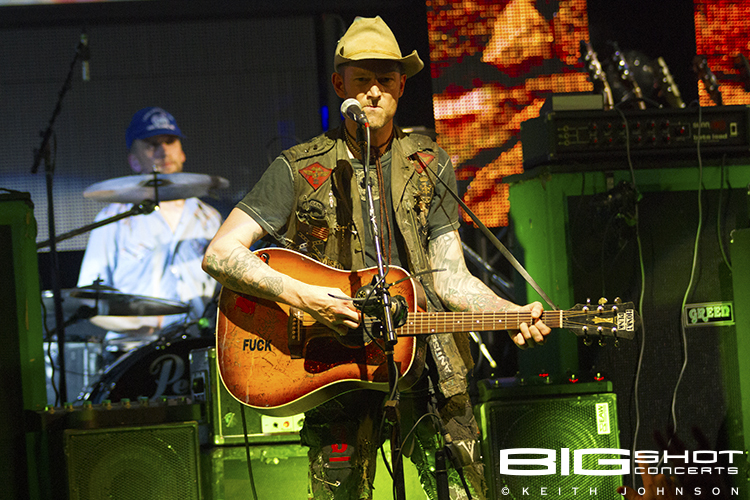 He holds the honor of being ranked 5th on Rolling Stone’s list of 100 Greatest Guitarists of All Time. He is widely know for his finger style of playing the guitar along with effect pedals and vibrato bars on his Fender Stratocaster. 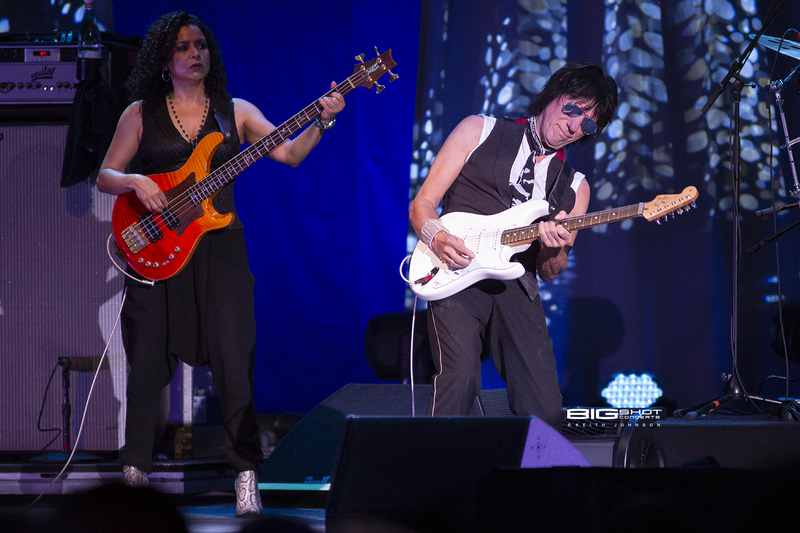 The Jeff Beck concert was a heavily dominated musical performance that showcased his ability to scream, wail and satisfy the fans. 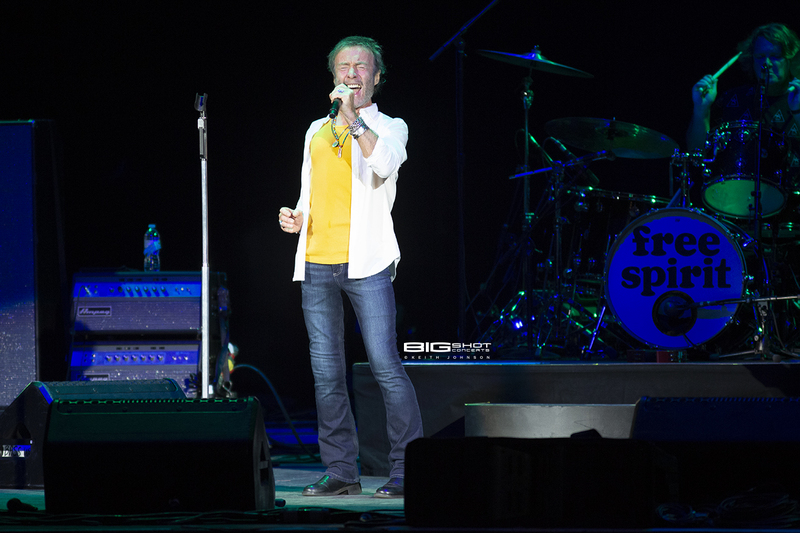 Bad Company frontman Paul Rodgers stood in the spotlight and belted out tunes from his time with Spirit and Free. His vocal prowess remains strong and he performed his trademark microphone twirls during his performance. 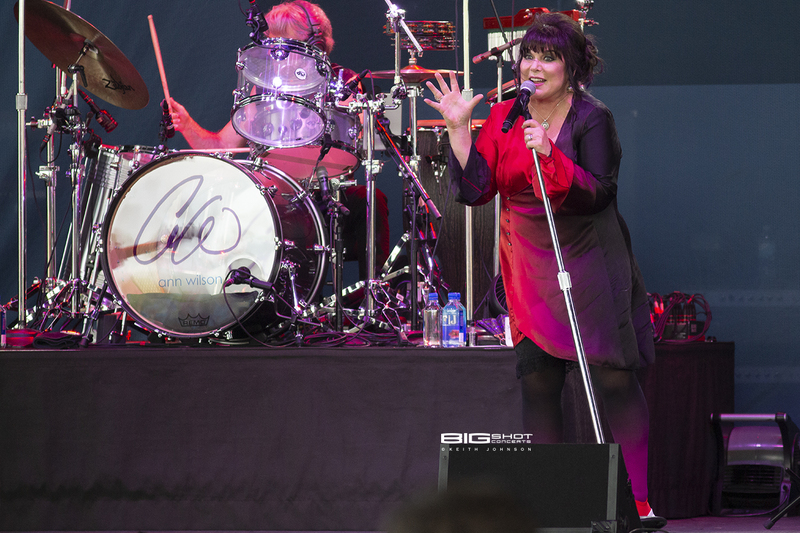 Ann Wilson of Heart opened the show to a roar of applause. She is out on the road performing songs from the band she founded along with covers from groups she admires. Her solo gig included a pair of tunes from The Who: “The Real Me” and “Won’t Get Fooled Again” along with a tribute to the Queen, Aretha Franklin. The rambunctious “Barracuda” brought fans out of their seats and onto the feet. 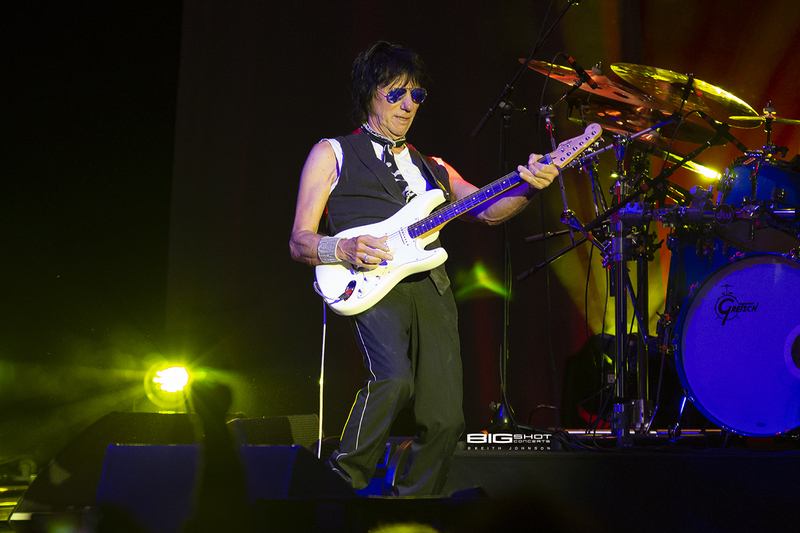 Jeff Beck plays guitar at Coral Sky Amphitheatre. 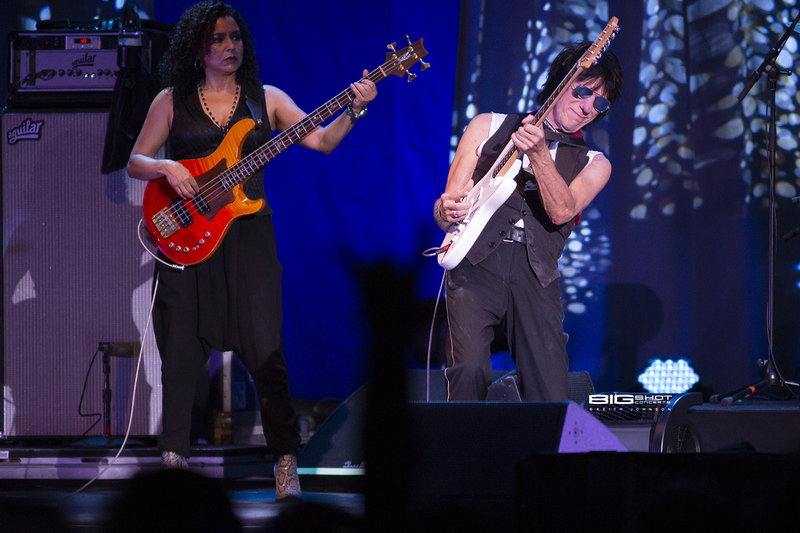 Rhonda Smith and Jeff Beck concert photo. 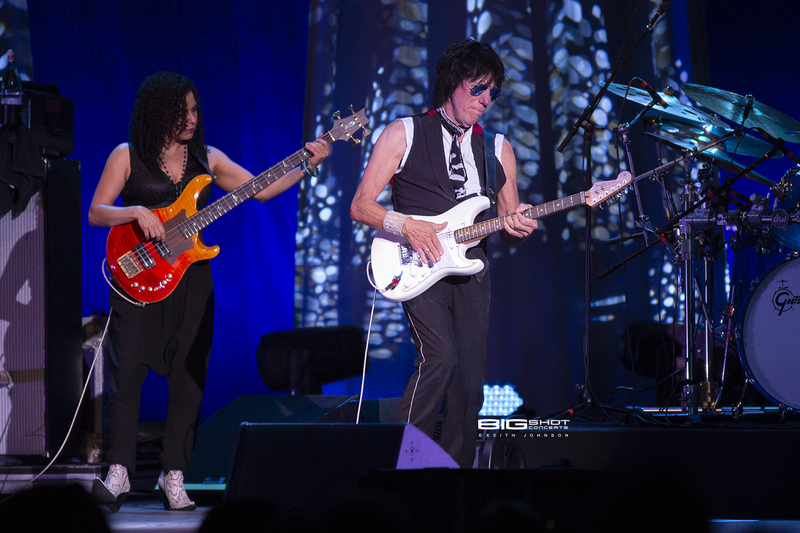 Bassist Rhonda Smith and guitarist Jeff Beck. Photo of Jeff Beck showing off his guitar skills. 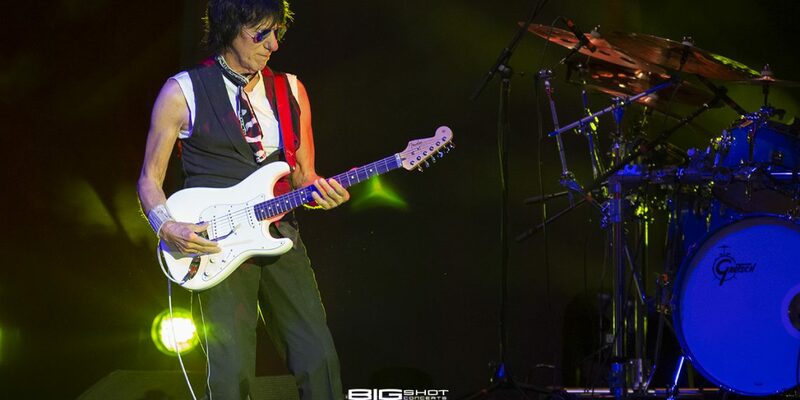 Jeff Beck plays songs from his rockin' career. 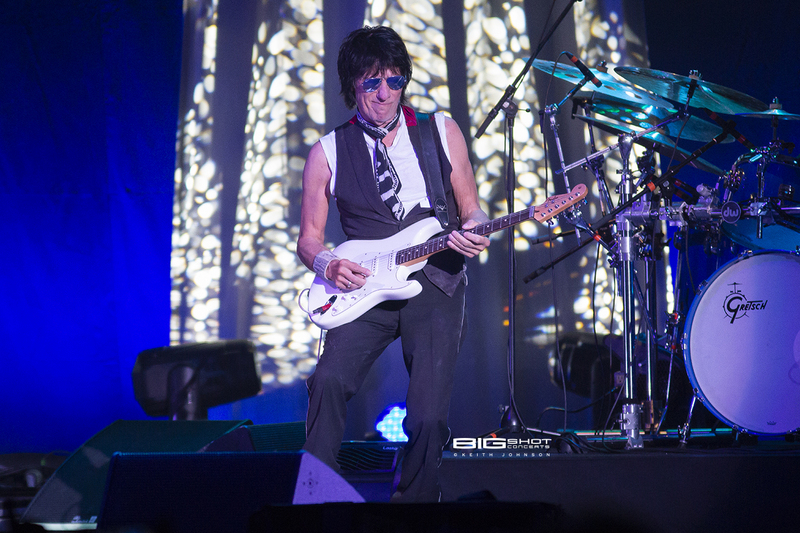 Jeff Beck rocks out during Stars Align Tour. 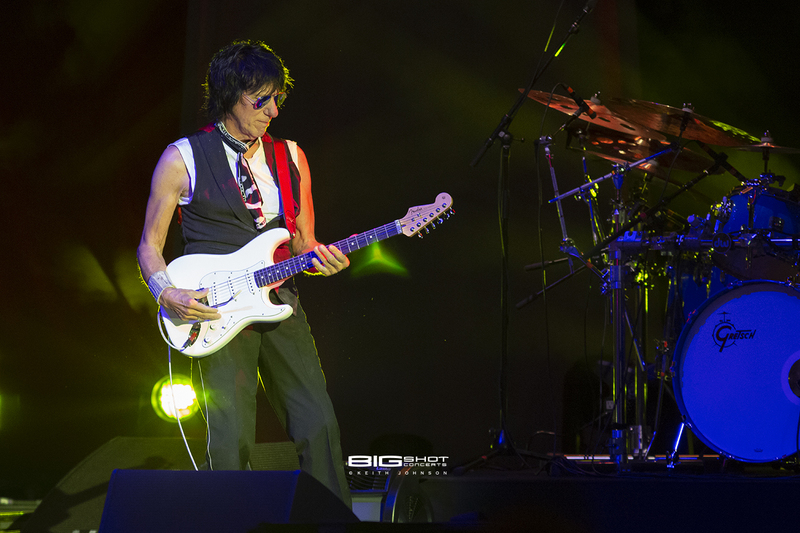 Jeff Beck concert photo from West Palm Bech, Florida. 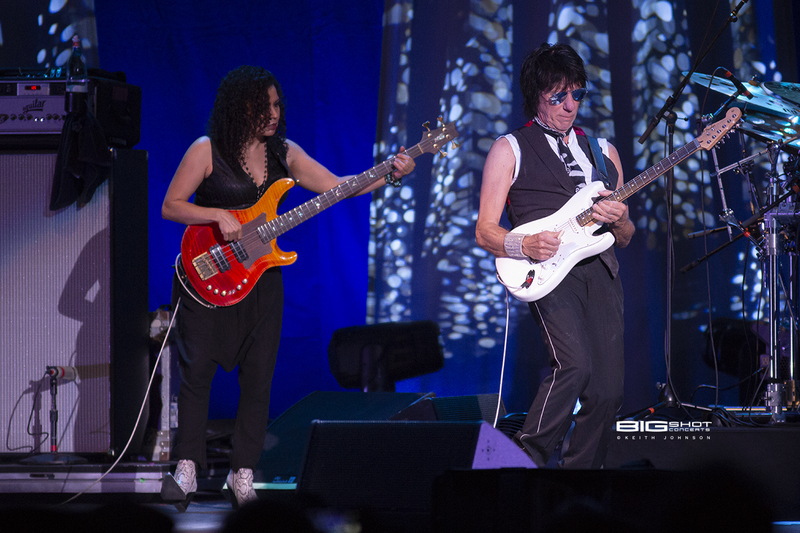 Concert photo of Jeff Beck and Rhonda Smith. 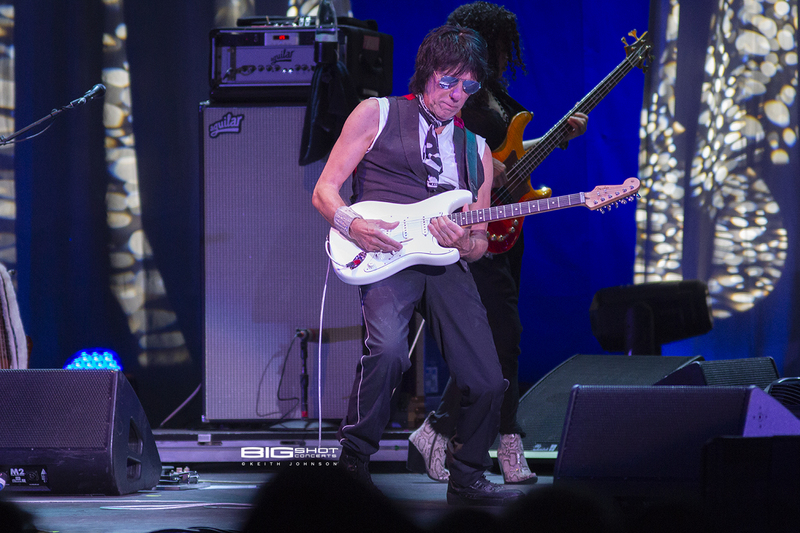 Jeff Beck on stage in West Palm Beach, Florida. 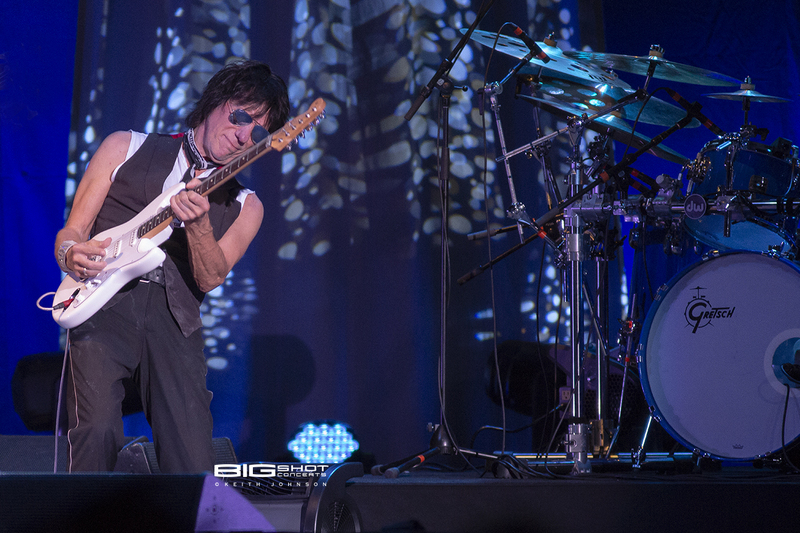 Jeff Beck takes center stage at Coral Sky Amphitheatre. 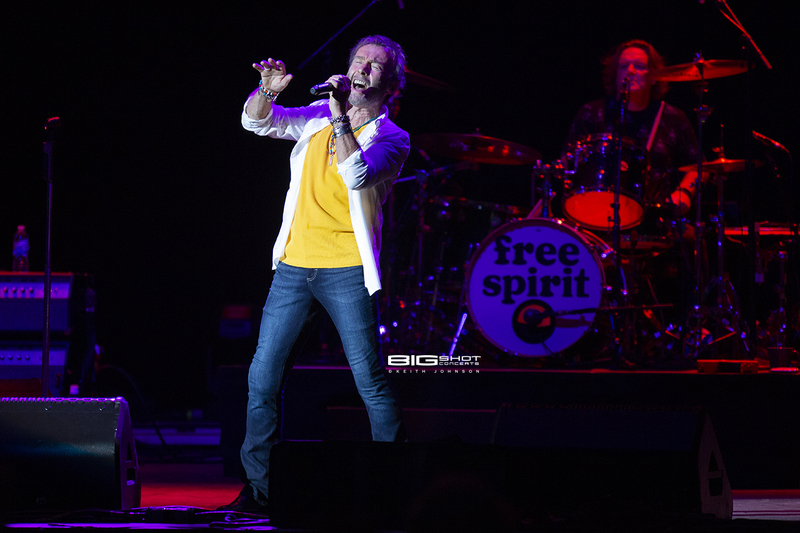 Paul Rodgers performs song from Spirit. 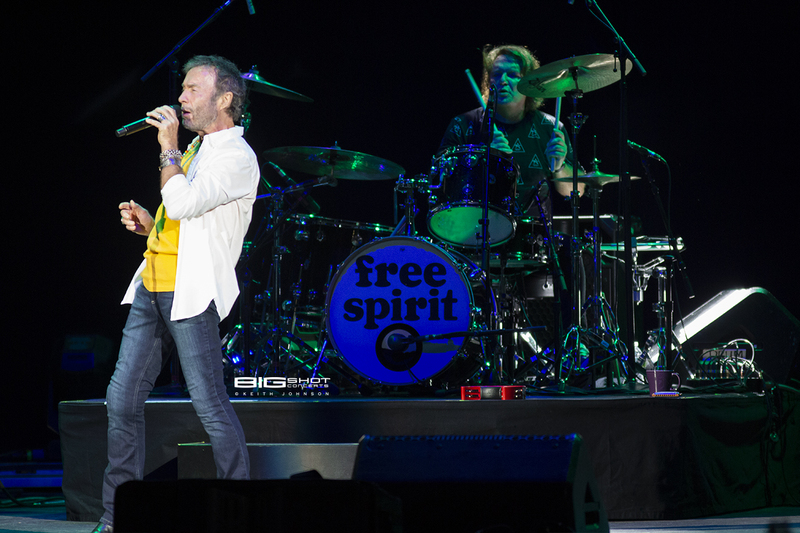 Former Free singer Paul Rodgers - Photo. 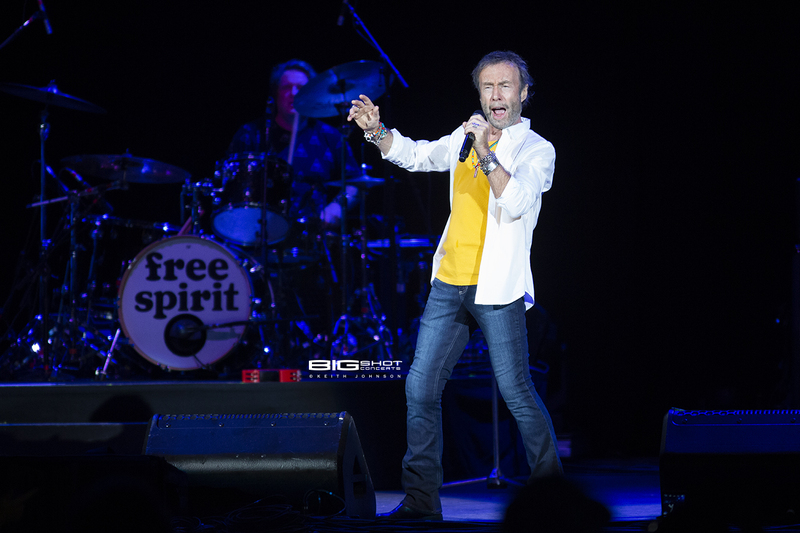 Photo of former Spirit singer Paul Rodgers. 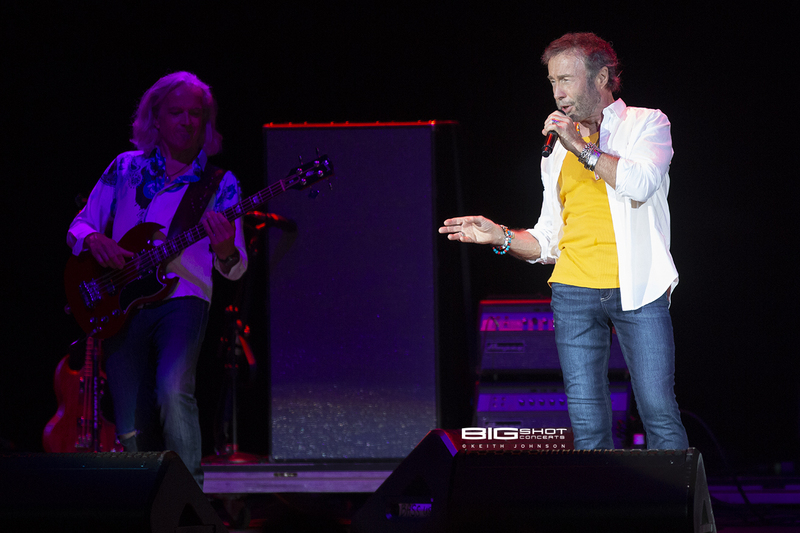 Paul Rodgers singing at Coral Sky Amphitheatre. Paul Rodgers concert photo ar Coral Sky Amphitheatre. 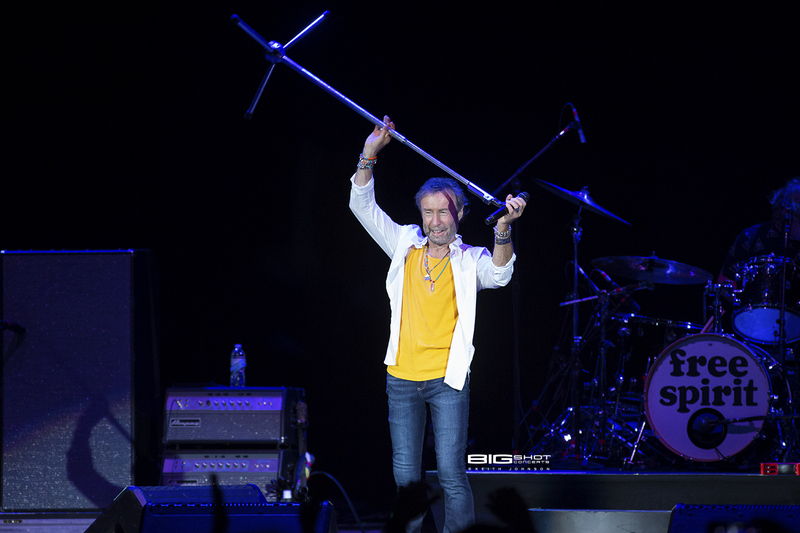 Bad Company vocalist Paul Rodgers on stage. 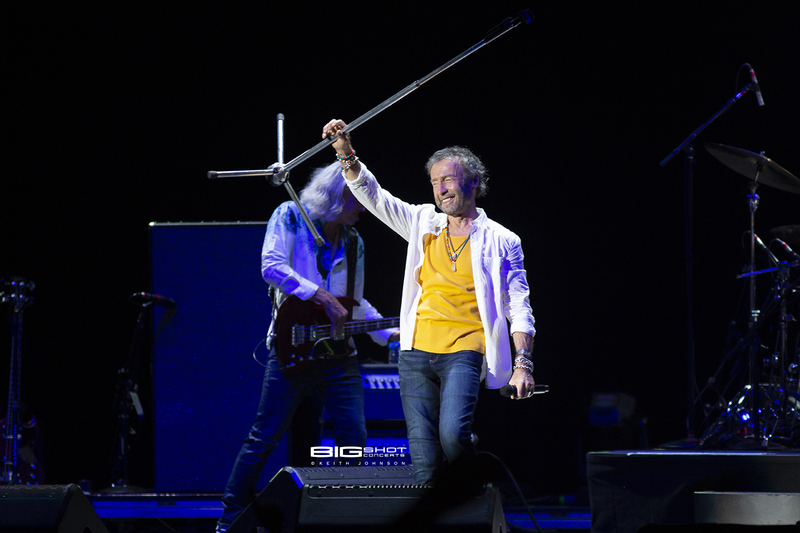 Paul Rodgers performs during Stars Align Tour. 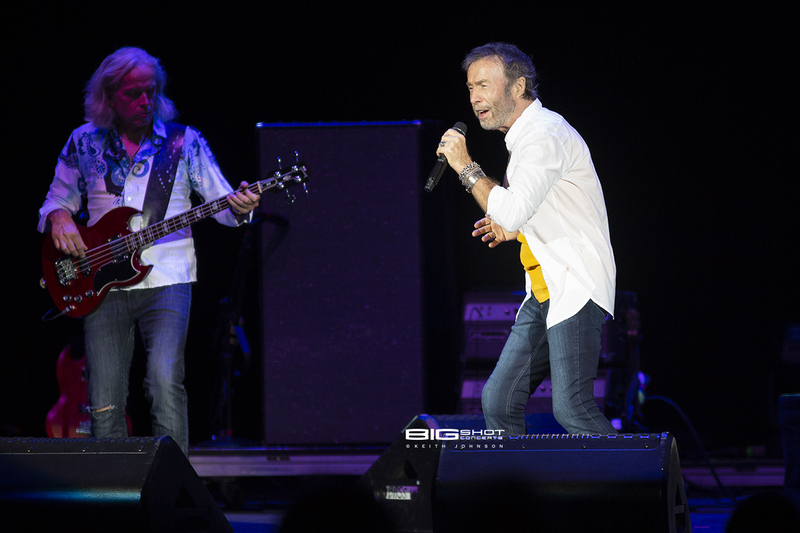 Paul Rodgers performs songs from his career in Bad Company. Heart vocalist Ann Wilson solo performance. 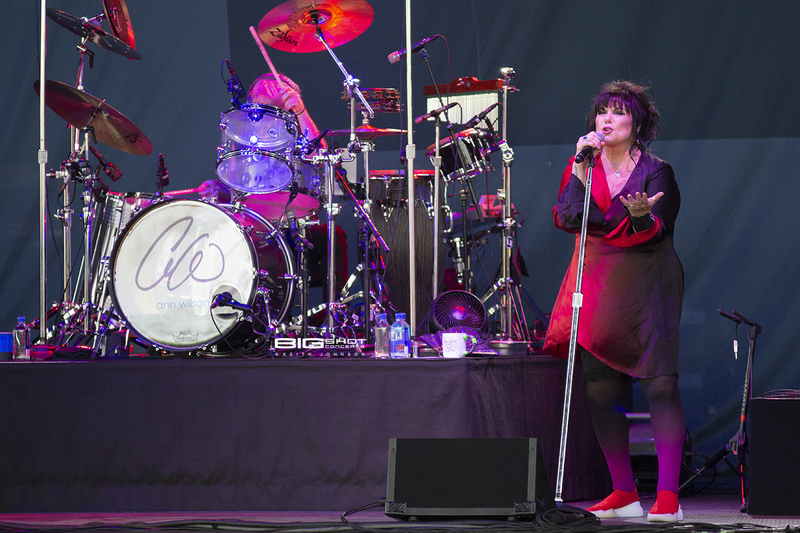 Ann Wilson sings at Coral Sky Amphitheatre. 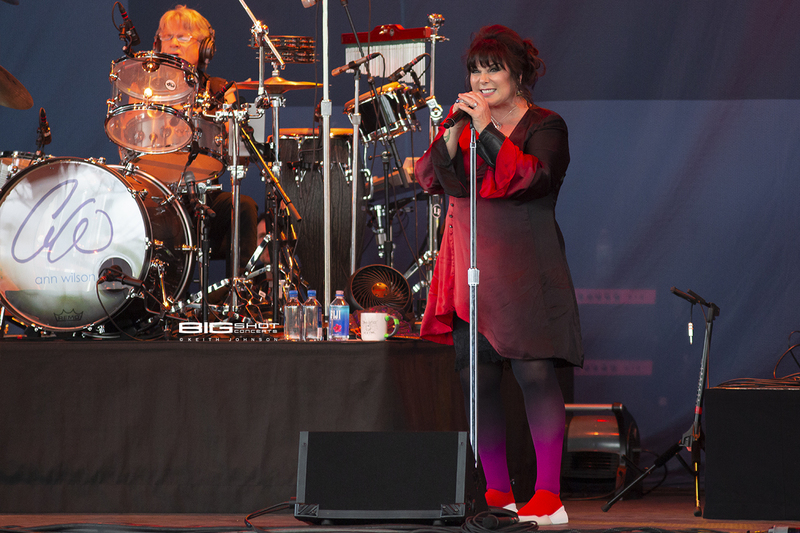 Jeff Beck Stars Align Tour featuring Ann Wilson. 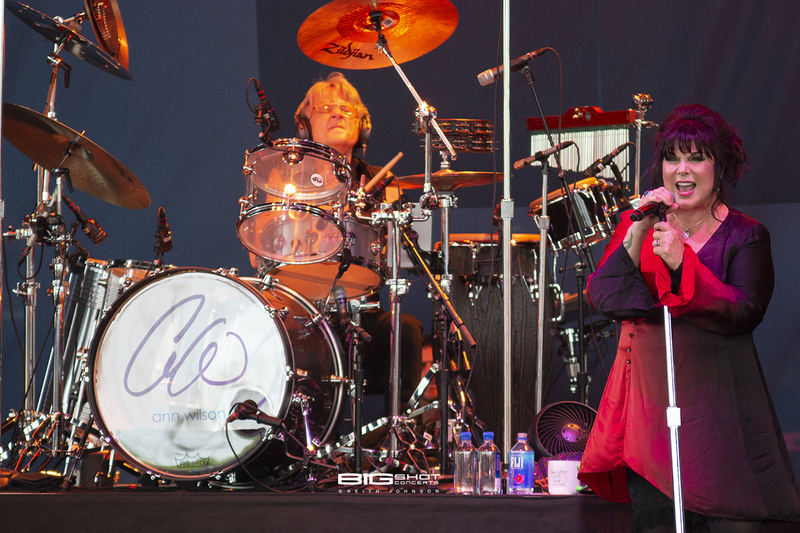 Ann Wilson on stage at Coral Sky Amphitheatre. 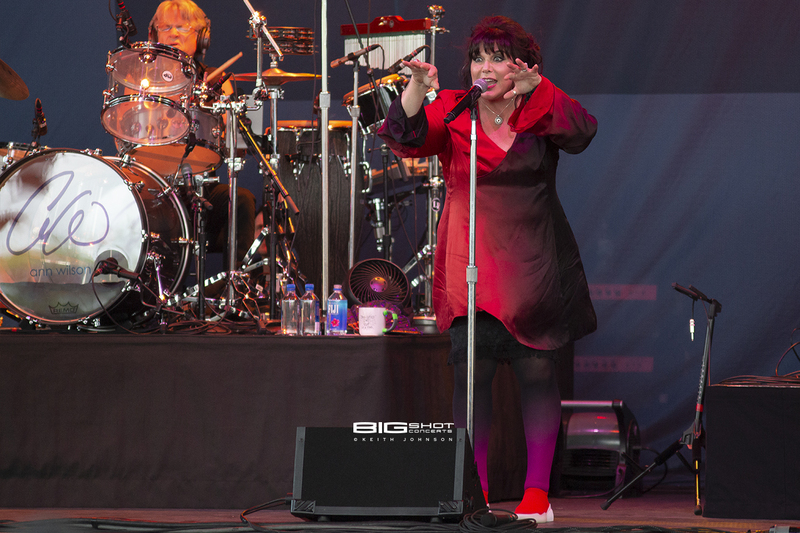 Ann Wilson on stage in West Palm Beach, Florida. 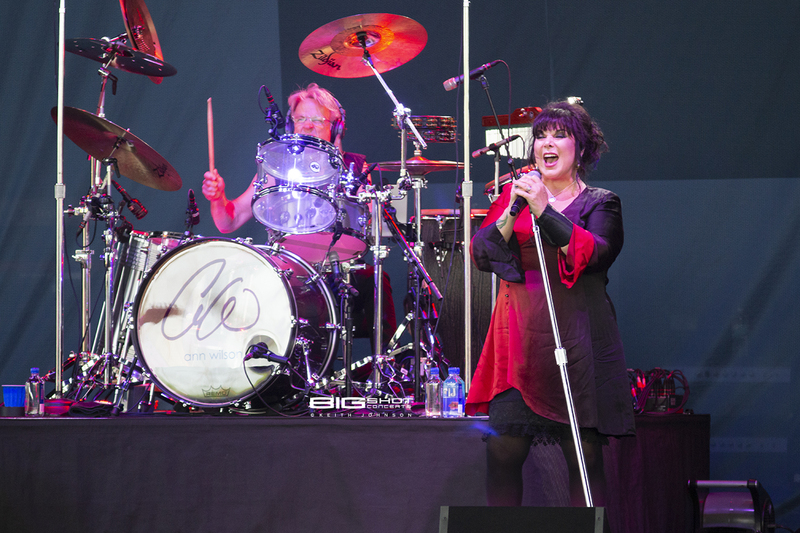 Ann Wilson sings during Jeff Beck Stars Align Tour.